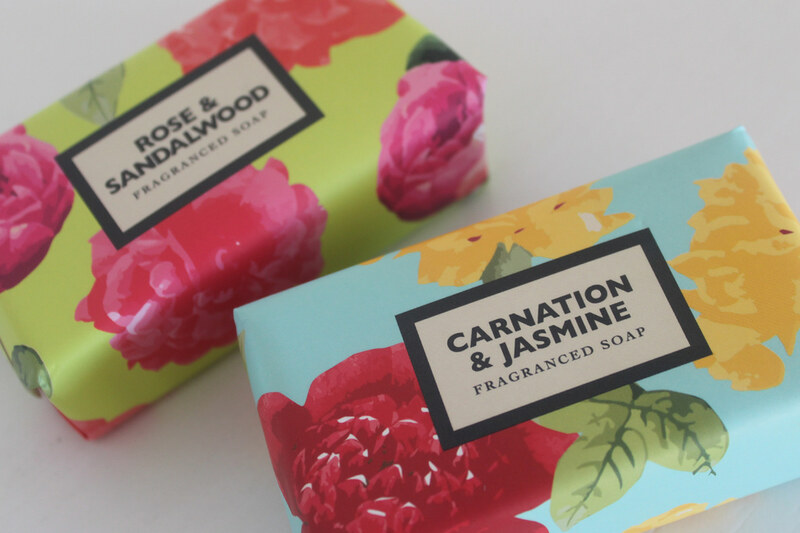 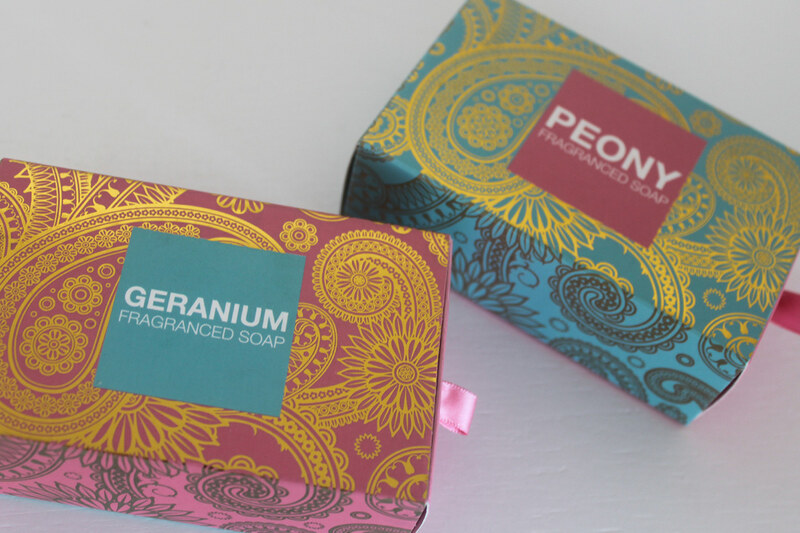 Briefed to create a packing solution for soap that could be offered in a vast array of design styles – traditional, decorative, classical, modern, abstract and typographic – the result was a visual feast for the consumer. 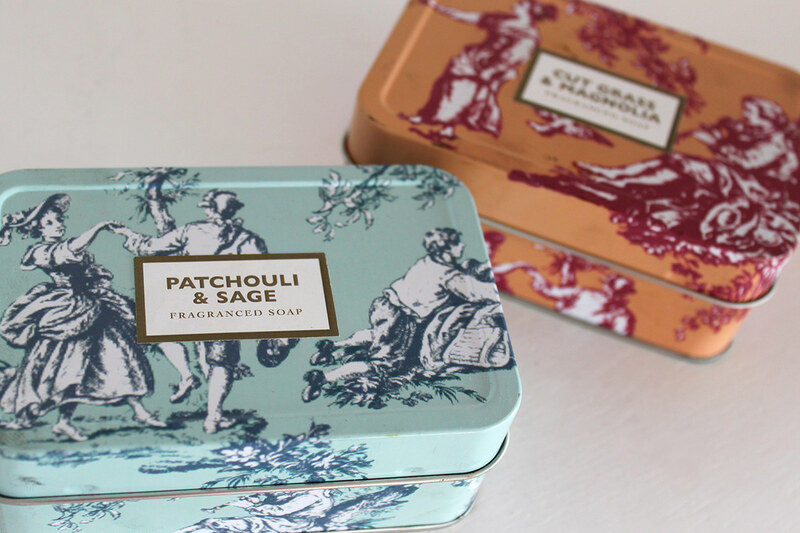 The use of tins as the vessel was chosen for the Christmas Soap Shop and became the best-selling seasonal gift in 2011. 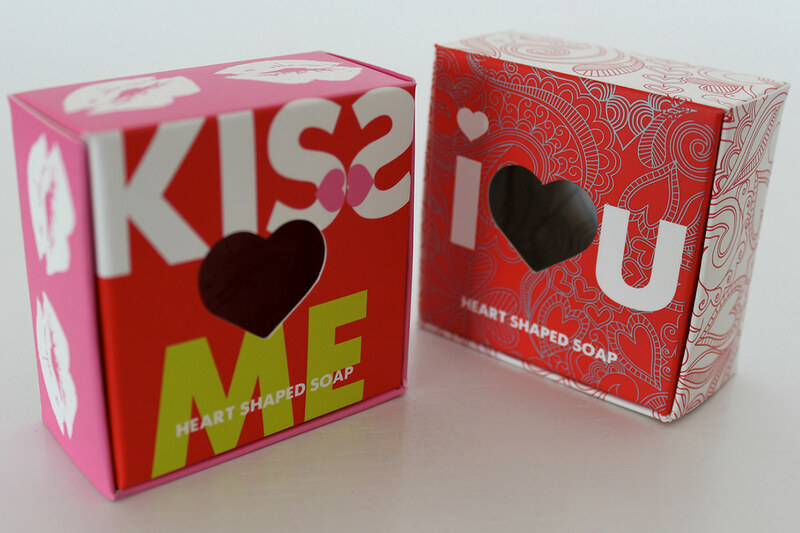 Soap variants stood out from each other, each appealing to a different type of buyer. 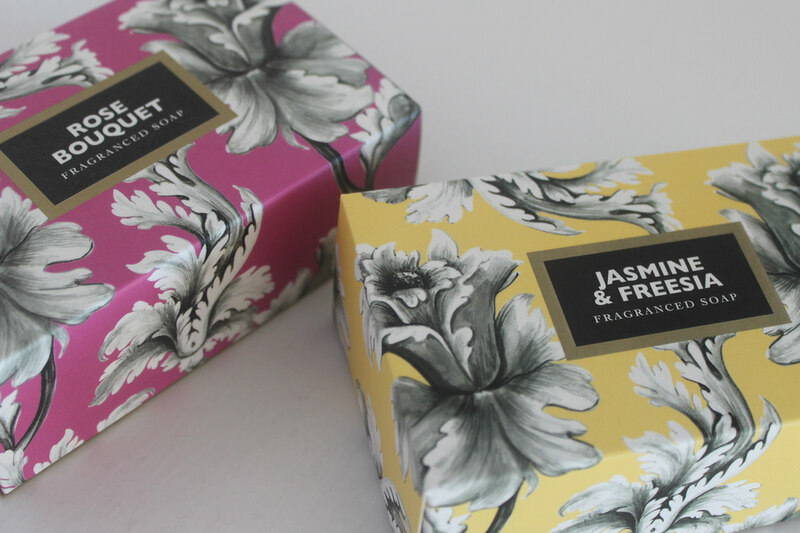 We were briefed to create a selection of design and packaging solutions that offered a vast array of variation and style, from traditional decorative and classical to modern, abstract and typographic. 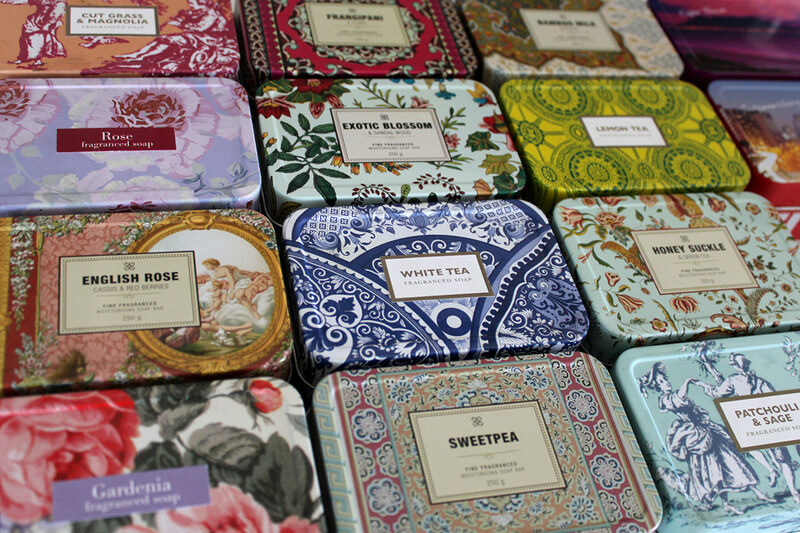 The range needed to be a visual feast for the consumer. 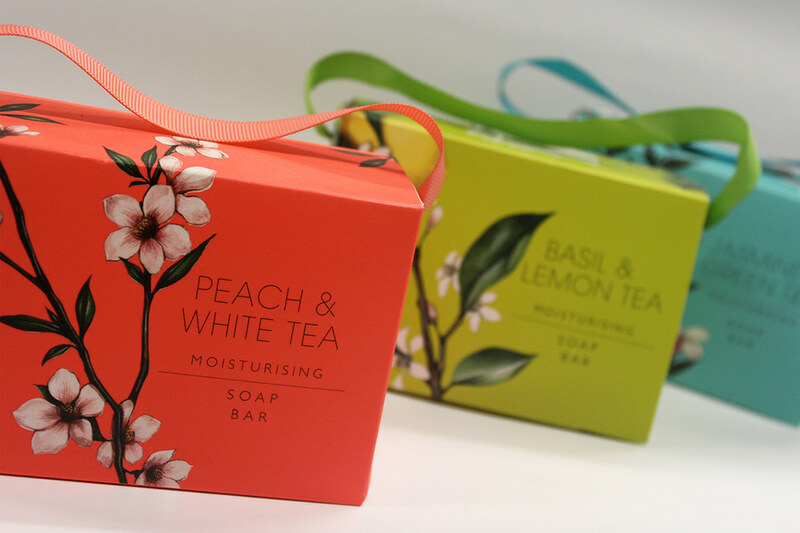 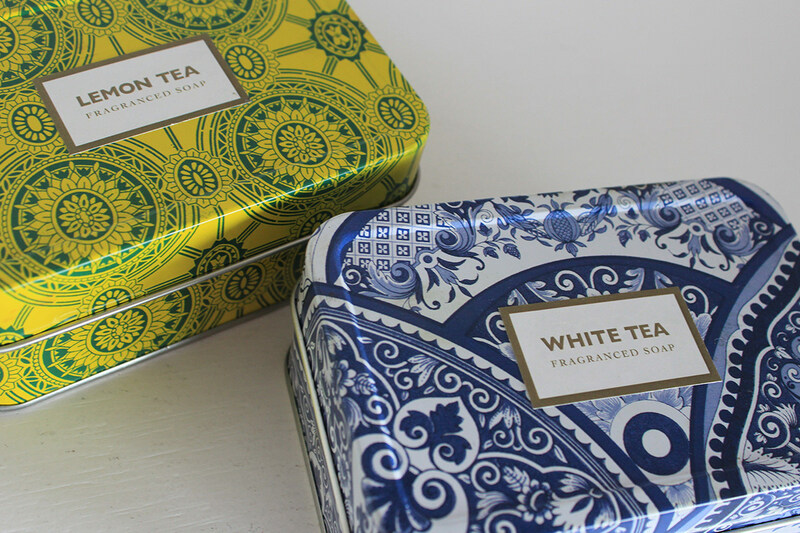 We sourced a number of different package solutions including tins, hand bag style carton boxes, pull tab boxes, craft paper wrappers and head scarves. 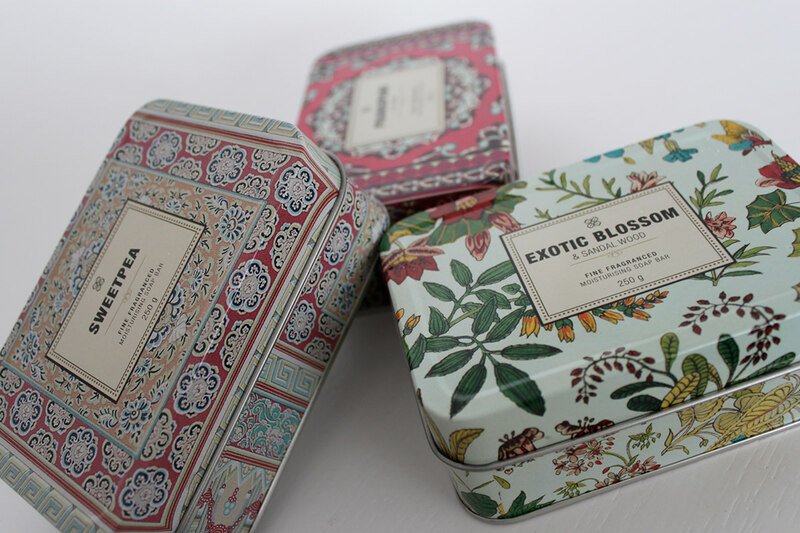 Our soaps in tins became the companies best selling Christmas gift in 2011.